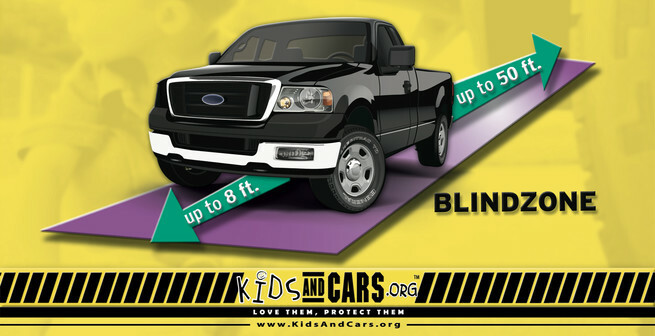 Every year, thousands of children are killed or seriously injured because a driver backing up didn't see them. Ask us how to keep them safe. 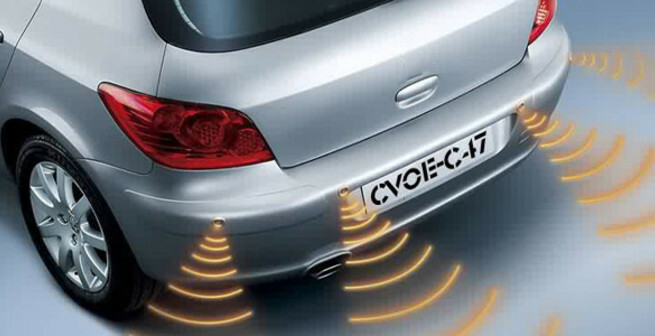 Parking sensors are proximity sensors for road vehicles which can alert the driver to unseen obstacles during parking manoeuvres. Protect you're bumpers from mishaps. Please click the start button for details. Parking sensor systems use ultrasonic proximity detectors embedded in the front and/or rear bumpers, to measure the distances to nearby objects at low level. The sensors measure the time taken for each sound pulse to be reflected back to the receiver. Depending on the speed of the vehicle and the distance to the obstacle, the system will warn the driver by visual and/or audible means about the risk of collision. The feedback to the driver will generally indicate the direction and proximity of the obstacle. Sensors are usually fitted to the rear of a vehicle but may also may be fitted to the front. Rear sensors are activated when reverse gear is selected and then deactivated as soon as any other gear or neutral is selected. Technology is available to reduce the blindzone behind your vehicle. Learn more about what is available today as after market technology you can add to your vehicle today. All vehicles can be retrofitted with rearview video camera systems and/or sensors.